Choosing cremation as a funeral option does not prevent you from hosting a special celebration of life recently lost. In fact, should you desire, you may take the time to have an intimate casket viewing and memorial service in a lovely setting prior to cremation. Many personal ceremonies are available to honor the scattering of ashes and these days there are even a number of ‘green burial’ options which allow for environmentally-friendly processes and options. 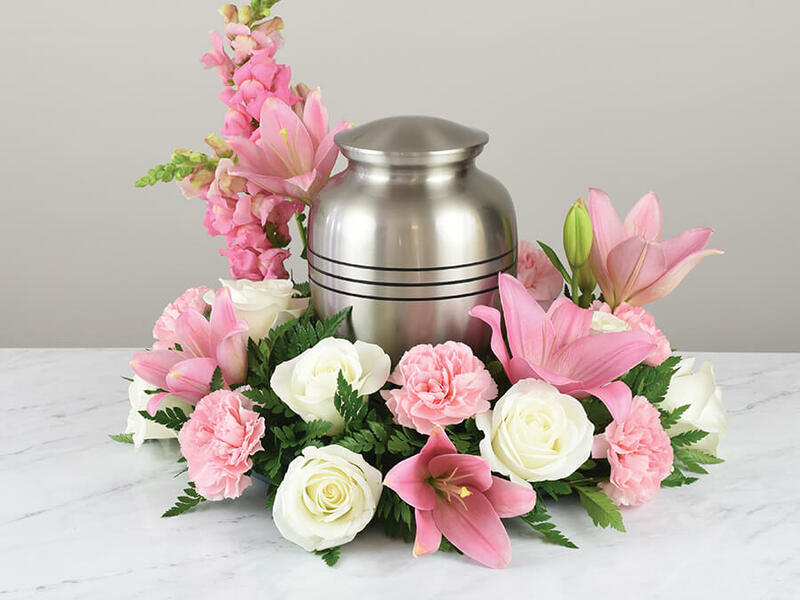 There are also a wide variety of special urns to choose from that will serve beautifully as final resting place for the remains. With the help of the experienced staff here at Johnson Funeral Home, there really is no limit to the ways in which you can bring honor and joy to an end of life celebration! Contact us today to begin cremation service planning or to request more information from which to make your funeral arrangements the best.